Starts: Thu, November 8, 2018 8:00 PM Ends: Sat, November 10, 2018 8:00 PM Location: Cohen Family Studio Theatre, UC College-Conservatory of Music Ticketing: Admission is free, but reservations are required. 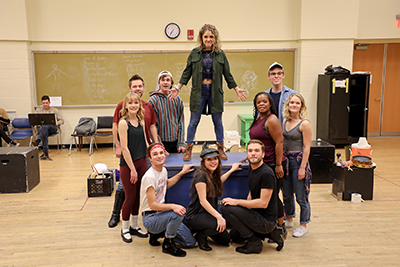 The University of Cincinnati College-Conservatory of Music’s (CCM) 2018-19 Studio Series continues with Stephen Schwartz’s first major musical Godspell. Featuring an eclectic blend of chart-topping songs, the 1971 musical runs Nov. 8-10, 2018, in CCM’s Cohen Family Studio Theater. 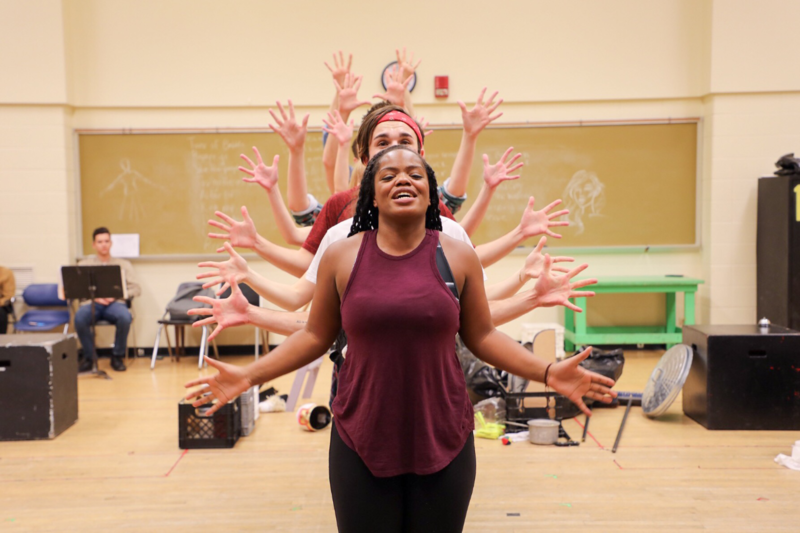 CCM Musical Theatre students in rehearsal for "Godspell."